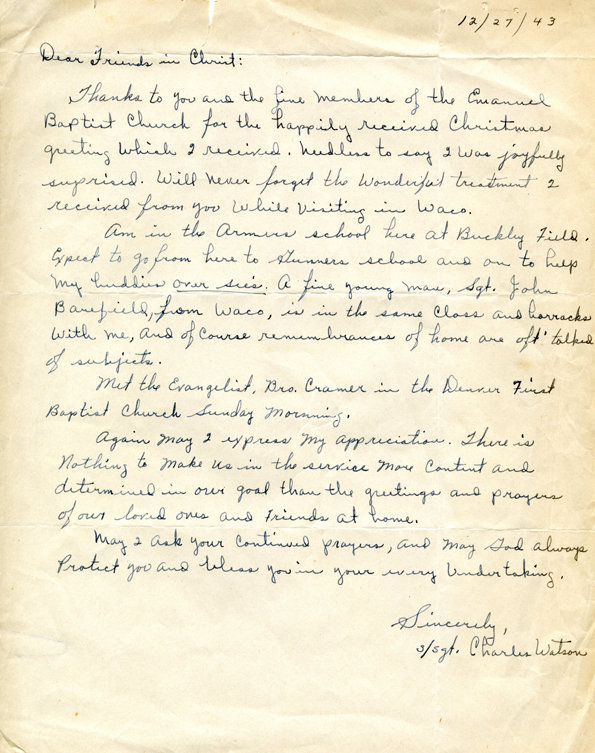 Processing archival collections is one of our central activities at The Texas Collection. In archivist lingo, “processing” means to enhance access to our records through arrangement and description. Archives are different from books—they usually don’t have a title page, table of contents, or an index to tell you about the contents. And they’re often messy. The Fred Bell papers: An 1867 enfranchisement oath. Sometimes collections come to us in good order, with everything beautifully organized. However, it’s probably more common that we receive records that appear to have been boxed up with no particular order. In these cases, it’s our job to discern and implement an organizing principle, then to describe the arrangement and the records in what we call a finding aid. That way researchers have a good idea of what they might expect to find in an archives and can plan their projects accordingly. 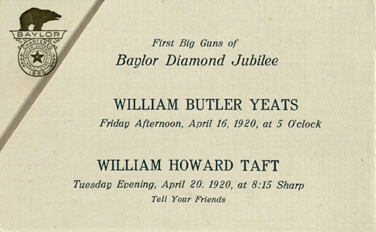 The Texas Collection’s finding aids are posted on our website by subject and alphabetically. We’re in the process of upgrading our arrangement and description procedures to comply with Describing Archives: A Content Standard (DACS), and we’re working with catalogers at Baylor’s Moody Library to get our finding aids into BearCat (Baylor’s central catalog) too. 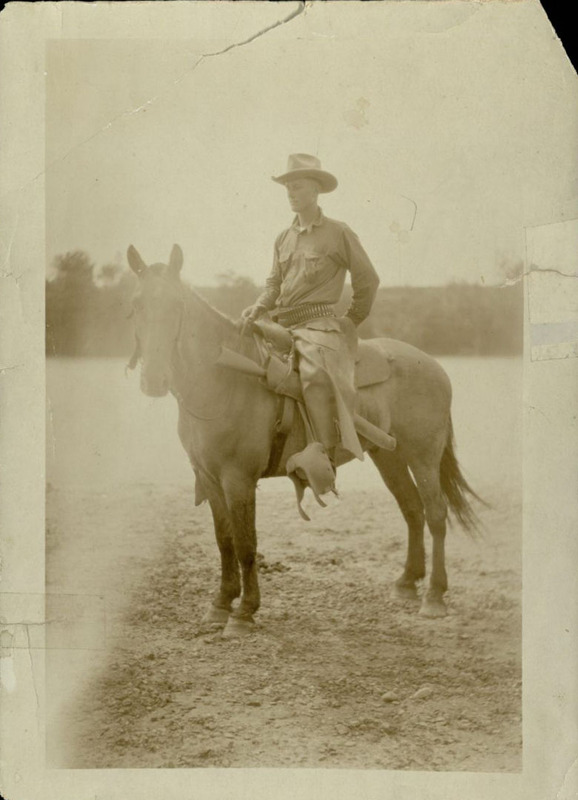 The James Warren Smith Sr. papers provide insight into the Texas Rangers' activities along the Mexican border in the early 1900s. 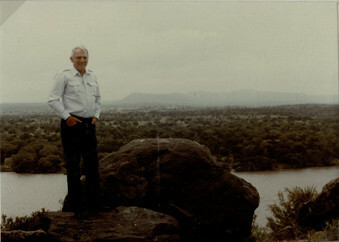 James Warren Smith Sr. Papers: The James Warren Smith Sr. Papers consist of a diary, scrapbooks, and literary productions. 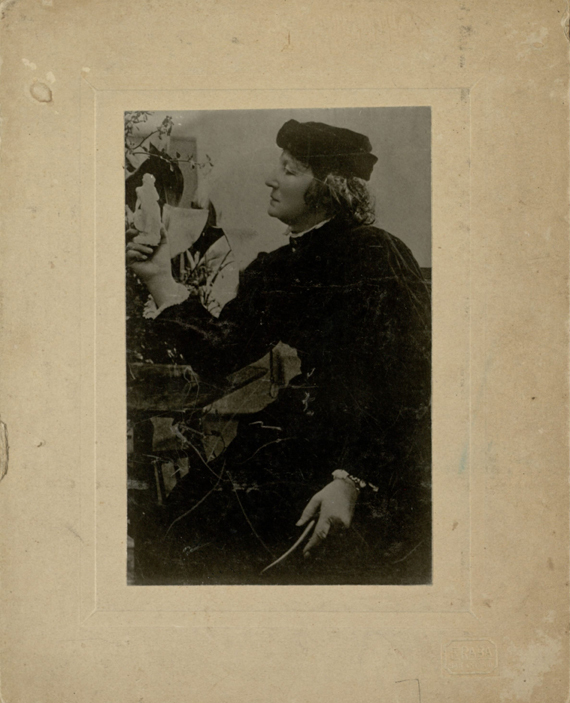 The scrapbooks contain many photographs. 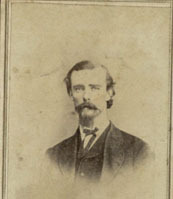 Smith was a Texas Ranger in the early 1900s. 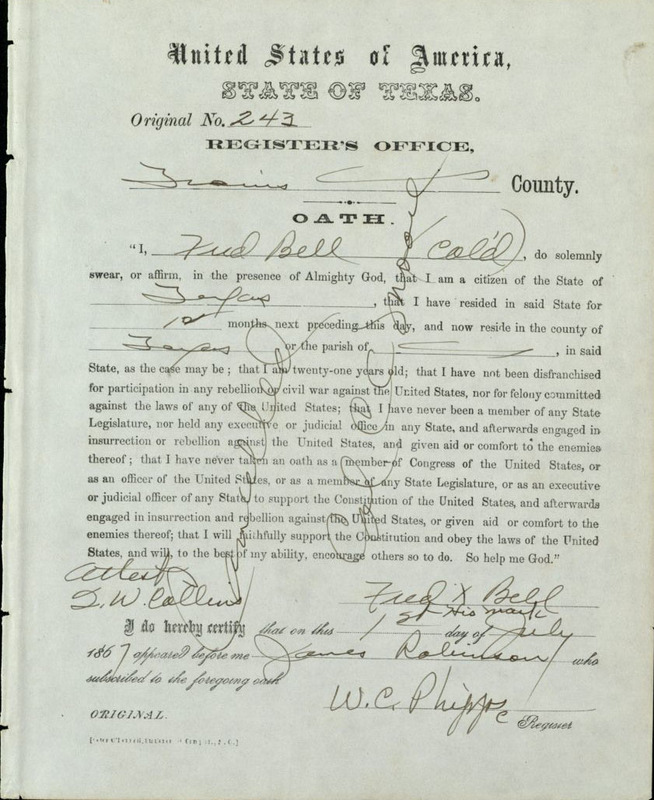 Fred Bell Papers: The Fred Bell Papers consist of one manuscript, an enfranchisement oath for African-American Fred Bell, living in Travis County, Texas.